Graced with a canoe stern, Jamaica Bay exudes elegance. 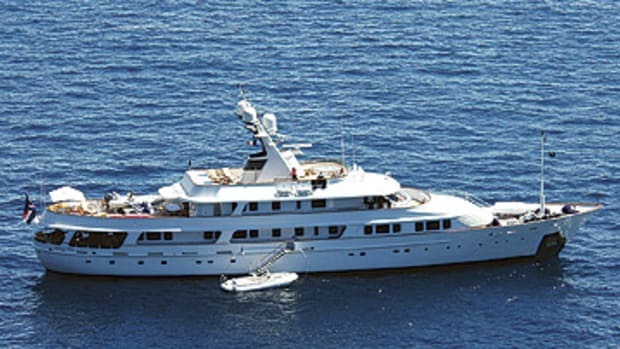 Her owners previously owned a same-named 138-footer built in 1985 but decided to move up to this one a few years later when she was offered on the brokerage market. 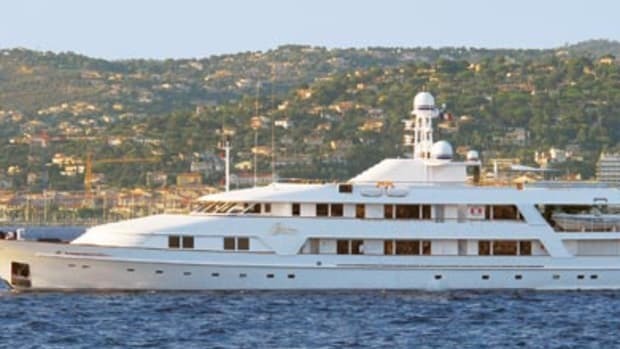 A popular charter yacht, Jamaica Bay was in Italy over the summer and is for sale for $20 million.